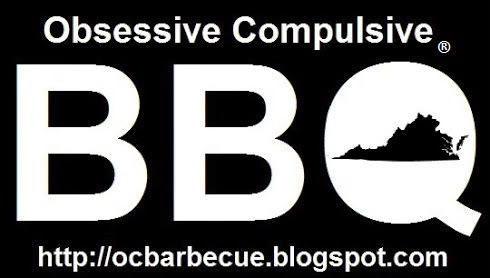 Many writers in the 18th and 19th centuries recount their experiences at Virginia barbecues. They often refer to the "old fashioned Virginia Barbecue" at this place or that place and talk about who was there and who the orators were. Most of these accounts are of barbecues held for political purposes. They had Whig barbecues, Republican barbecues, and Democratic barbecues all the time. In fact, most of the party conventions in the 19th century were actually barbecues. Free food and free booze were a great way to pique the political interest of the public it seems and I'm not sure that has changed in our times either. The accounts of barbecues that were not of a political nature are more rare. 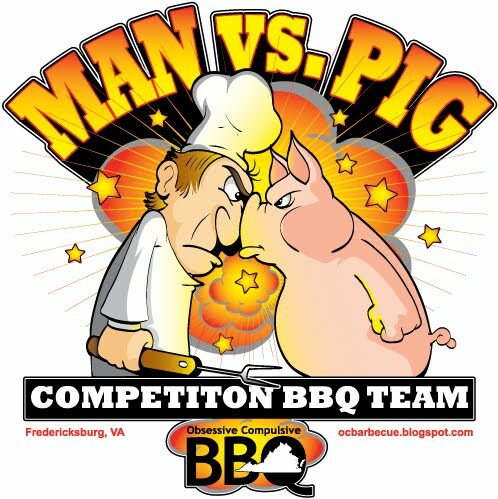 I have spent a lot of time looking for such accounts and I have been fortunate to find accounts of family and community barbecues that have heretofore been lost to history and it is the sharing of the stories of family and community Virginia barbecue that is one of the main purposes of my blog. While searching for information on an unrelated subject, I inadvertently ran across this account of a backyard barbecue in 19th century Virginia written by Basil V. Haislip of Stuart, VA. It was published in the March 24, 1907 edition of The Times Dispatch. In the article, Mr. Haislip fondly recounts the story of a barbecue that his family held when he was a child about 350 yards from the back of his house near a creek. A neighboring family also attended. They barbecued chicken on a spit, cooked potatoes in the coals and also made gravy.